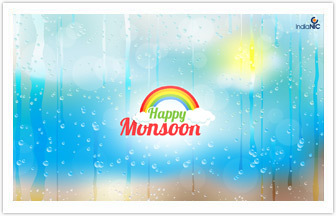 Monsoon The Much awaited Season Is Back Once again the time to enjoy rain is here. Let us enjoy the splash of water and greenery around us. This season brings prosperity and a new beginning of hope. 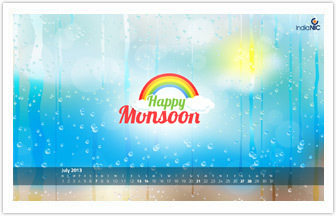 Download this wallpaper and feel the freshness around you.